Last year, Oregon Corrections Enterprises (OCE) and the University of Oregon (UO) created a joint venture to connect design students with adults in custody at the Oregon State Penitentiary and Two Rivers Correctional Institution, with the goal of exploring furniture design and creating prototypes. Through a friendly competition, OCE awarded scholarships to the winning UO teams, and the project was featured at a furniture design show in New York City. The furniture project was such a success that UO and OCE decided to partner once again–this time to design clothing. UO students traveled to the OCE garment factory at Eastern Oregon Correctional Institution to learn about denim and other fabrics from adults in custody and shop staff. Once again, this exciting collaboration will be highlighted at a clothing design show in New York City. Partnering with schools like UO gives both adults in custody and local students the opportunity to grow their skills. 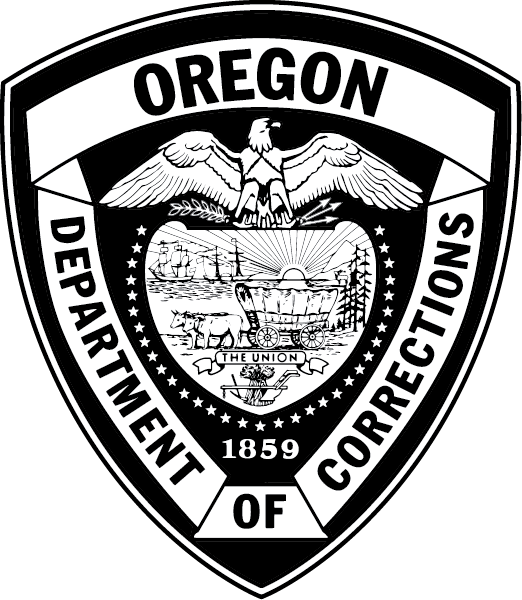 Students develop a better understanding of the work done by the Oregon Department of Corrections (DOC) and OCE, while adults in custody are offered the opportunity to share knowledge and connect with students in the community. This makes higher education less intimidating and more attainable to the many folks who will eventually leave DOC custody for life on the outside. For more information and some great personal testimony, check out this video that a UO journalism student put together. Learn more about OCE’s Prison Blues garment factory.